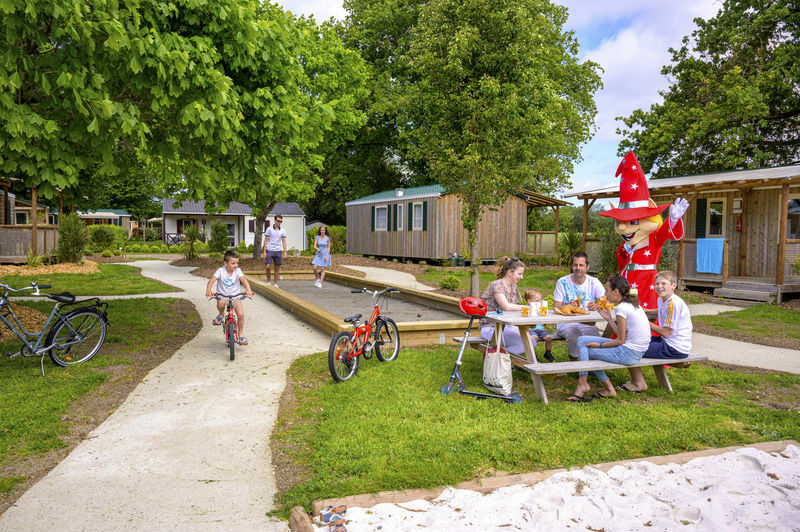 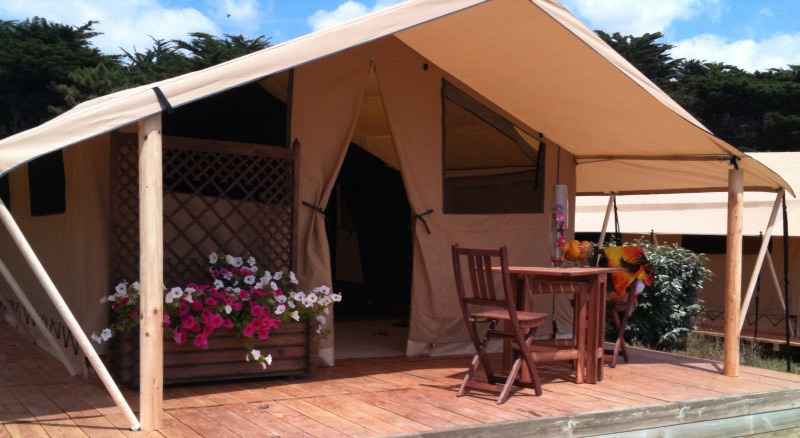 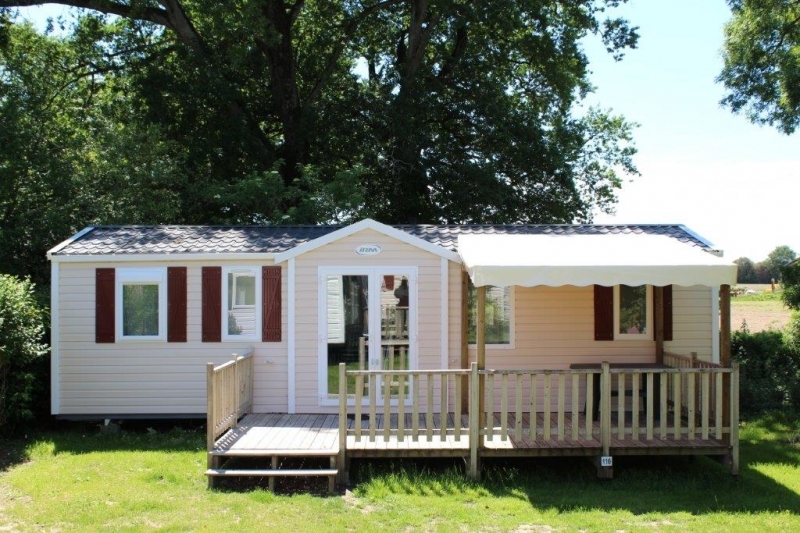 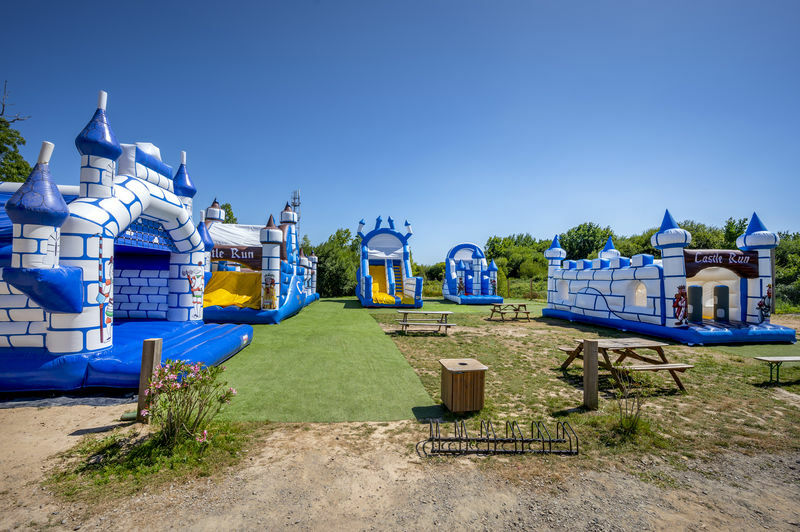 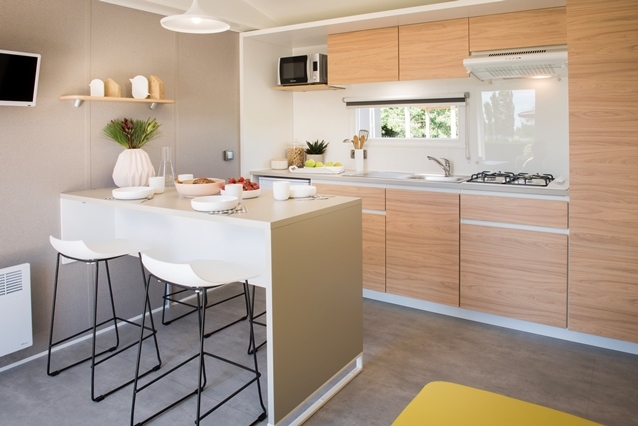 5 star campsite in Vendée, in an exceptional setting over 14 ha between land and sea. 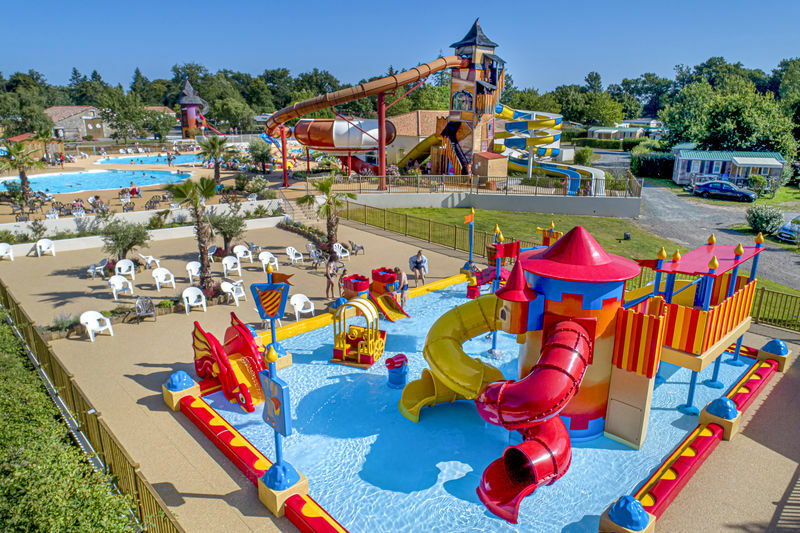 Built around a 16th Century Manor House, Le Domaine des Forges extends over 14 hectares, and offers an exceptional and tranquil atmosphere. 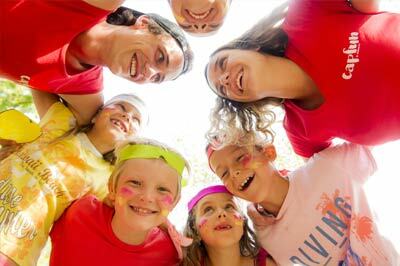 True holidays with family or friends, in the middle of a megalithic site, rich in history where wellbeing and friendliness are the key words. 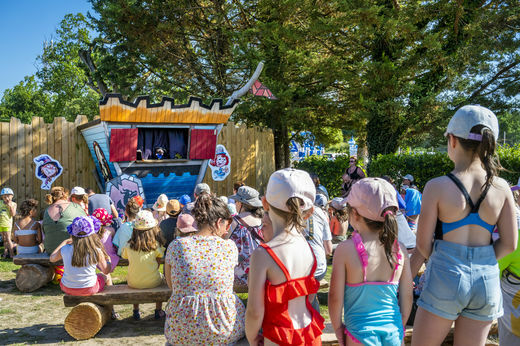 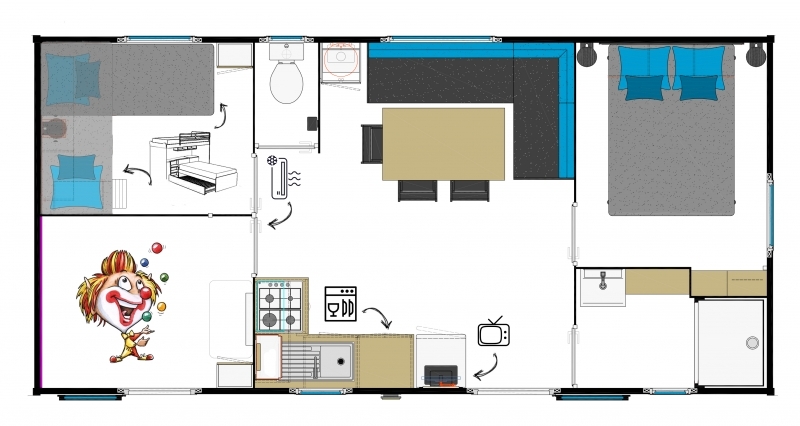 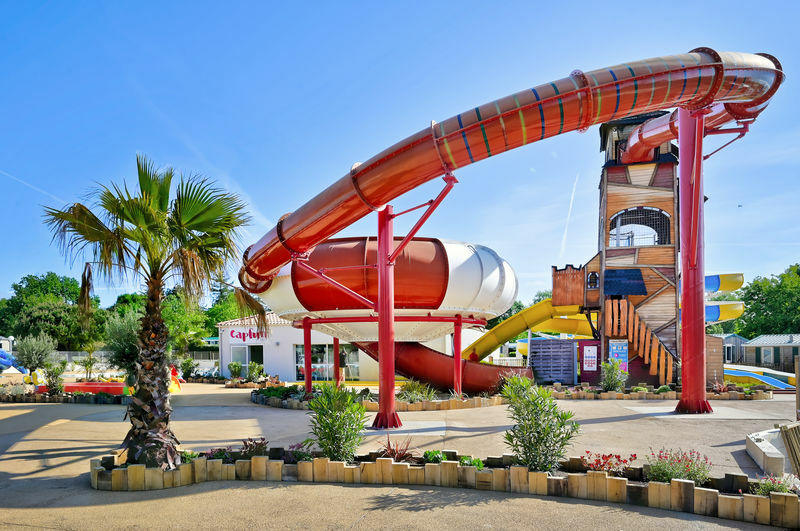 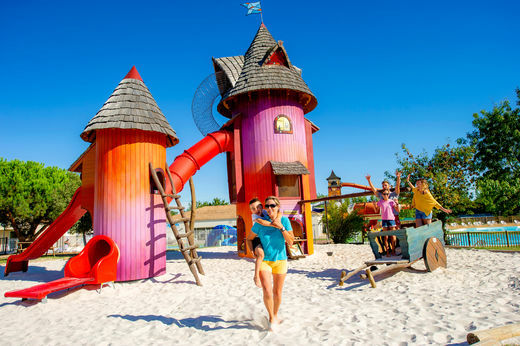 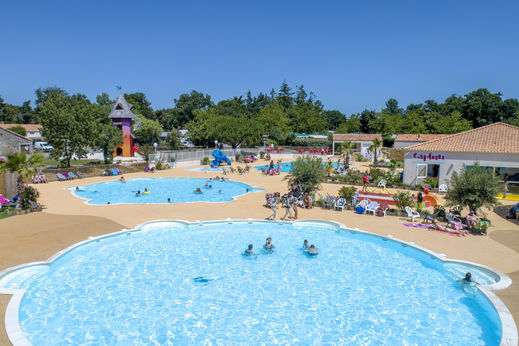 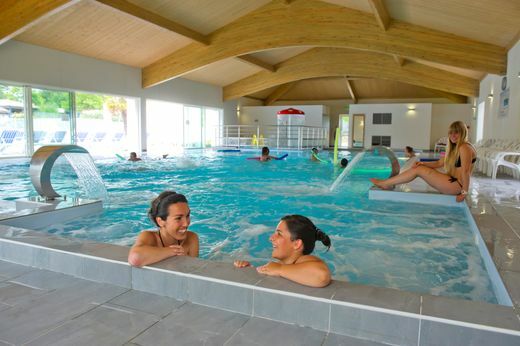 Located near the ocean and near the most beautiful beaches of the Vendee, the campsite is only 13 mintes (9km) from Jard sur Mer and the beaches. 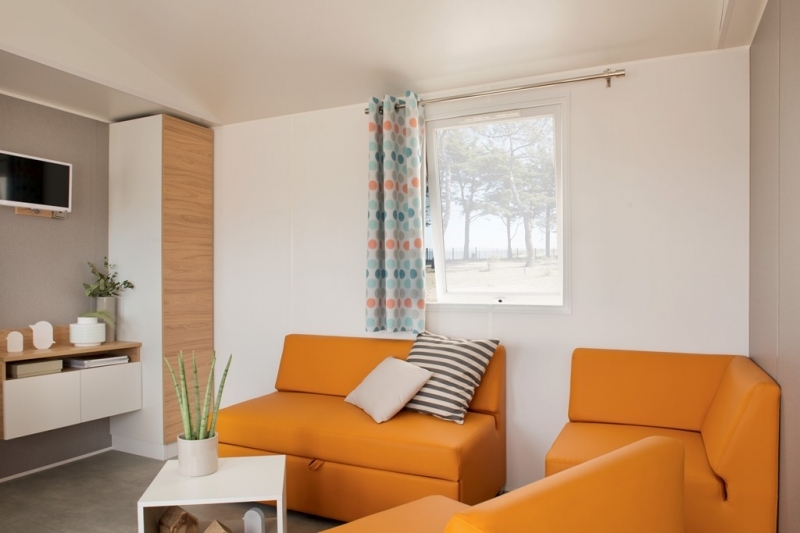 The Vendée is known for its beautiful sandy beaches (Longeville sur Mer, Les Sables d'Olonne, La Tranche sur Mer), mysterious islands (Ile d'Yeu and Ile de Noirmoutier), green marshes and rolling farmland that continue to delight adventurous souls in search of authenticity. Land, sea and wind intertwine with the seasons and offer multiple recreational, sporting and cultural opportunities. 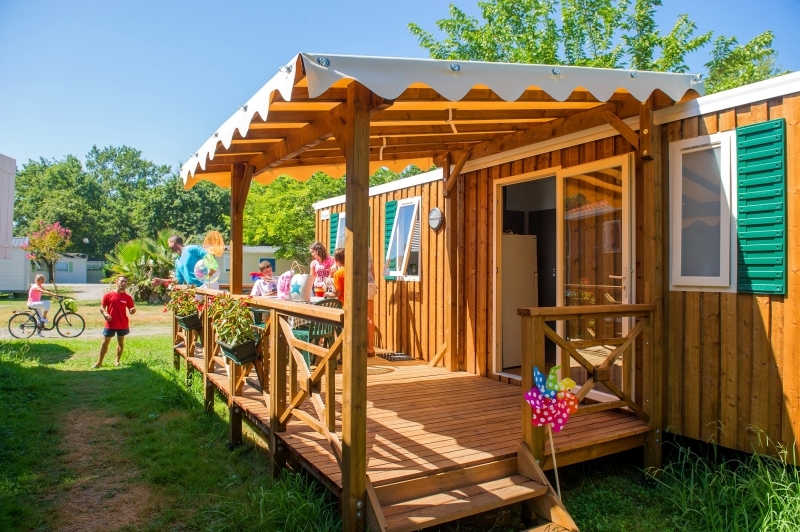 The campsite offers various activities for the whole family and rest and relaxation around the swimming pools and the 2 hectares fishing lake. 1 crazy Red Spacebowl, starting at 9m high (minimum length: 1.20m) - 2 Blue Bodyslides: these are slides of over 60 meters long that start at 6 meters high - 1 Yellow Rampslide: this is a slide for people of all ages - 2 heated outdoor pools (open from the opening of the campsite until the 15th September, depending on weather) - 2 heated paddling pools - 1 heated covered pool (open from the opening of the campsite until the end of September) with a whirlpool and massage jets. Campsite Forges is a very lively campsite! 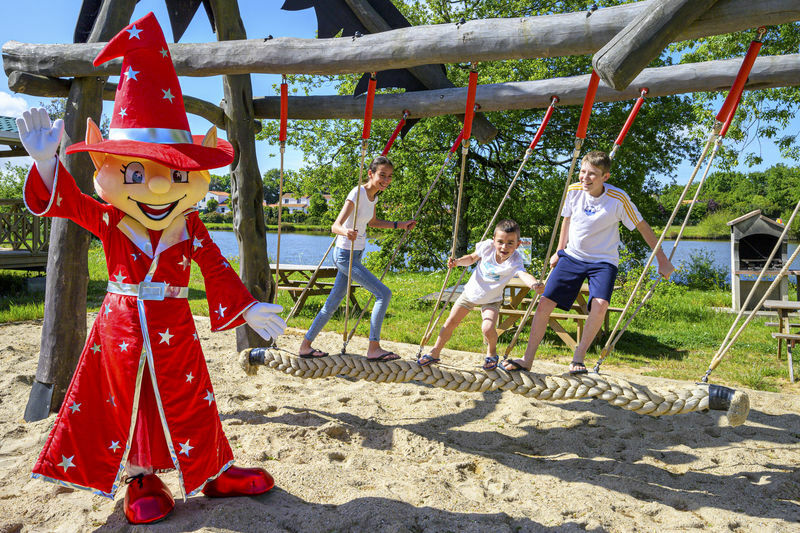 Enjoy a friendly and festive atmosphere, with quality entertainment and kids clubs for your children. 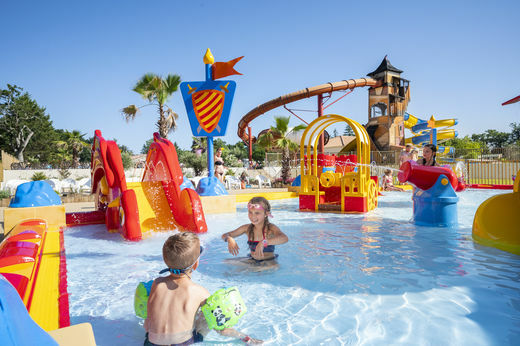 Access to entertainment and kids club is free! In short, you want fun, sports and a good time: we will satisfy you! 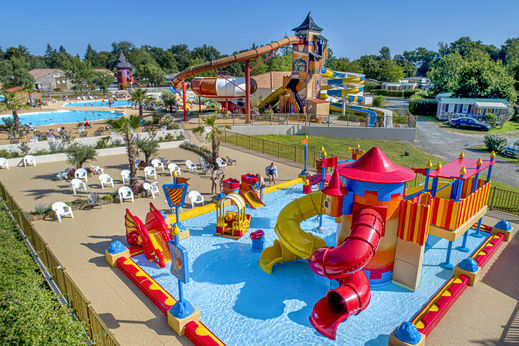 Camping Les Forges is part of the Capfun group.